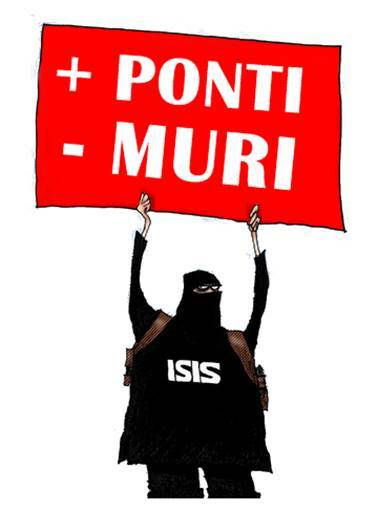 Guardate la faccia di questo PDM. Questo PDM ha preso un bambino di soli 3 anni approfittando della distrazione della madre lo ha afferrato e lo ha scaraventato con feroce violenza dal 3 piano di un centro commerciale. 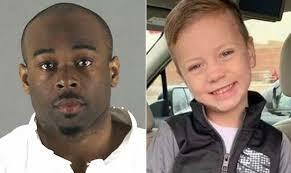 MINNEAPOLIS (WCCO) ??? 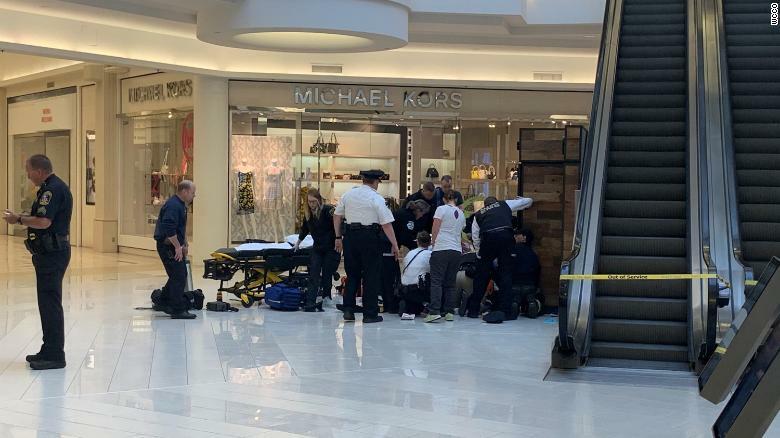 A child was rushed to a hospital Friday morning after reportedly being thrown from a balcony at the Mall of America, and one person has been taken into custody.A witness at the Bloomington mall told WCCO that a woman was screaming that someone threw her child from the third floor balcony. This was near the southeast corner of the mall. E’ accaduto a Blomington, in Minnesota.